A long winding canyon traverses the property from West to East with stunning views, bluffs and several small caves. 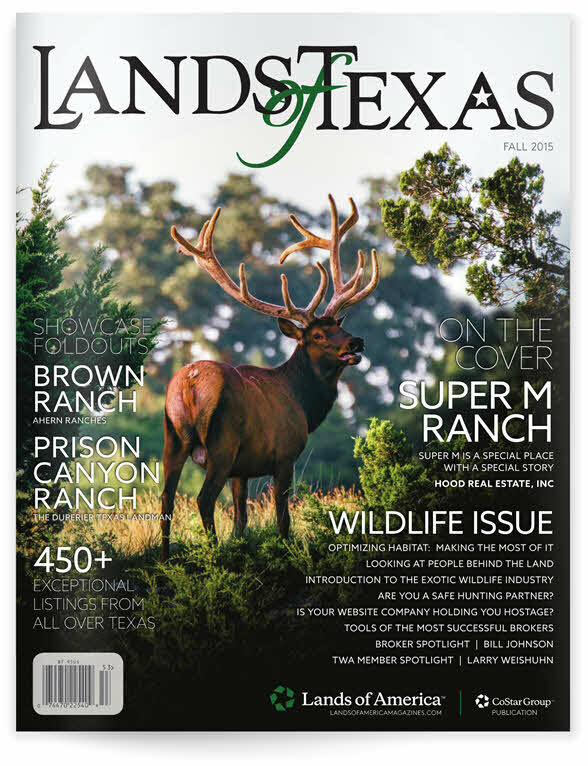 The ranch's rolling hills are blanketed with savanna made up of mesquite, mountain laurel, juniper and oak, a natural environment known for encouraging large populations of trophy whitetail. There are two fully furnished, air conditioned cabins with satellite TV and cell phone reception, a 40ft storage container with awning, and a small implement barn. Water is supplied by a windmill and a generator supplies electrical power. The 7 Enclosed deer blinds, 3 Tripods, 8 deer feeders, 3 protein feeders, watering stations, generator set, tools etc convey with the sale. Miles of interior roads make the whole ranch accessible by truck/atv/utv. The ranch is 3 1/2 hours from San Antonio, 45 minutes from Del Rio and Lake Amistad, and 1 hour from Ozona.